While water-skiing on the Navesink River in New Jersey when I was eighteen, I had one of my early experiences with angels. It was a beautiful day and I was headed out toward the ocean. Suddenly I realized that I had entered another dimension. I could see not thousands but millions of angels. I saw that they were my friends, brothers and sisters, spiritual companions. I also realized that I had a calling from God and that I would be shown what to do in order to fulﬁll it. And I knew that I would never be alone because the angels would always be with me. That vision stayed with me through my college years as I searched for greater contact with the angels and other beings of light. In 1961 I met Mark Prophet, who would become both my teacher and my husband. Mark was able to receive inspired revelations from the angels and from other spiritual beings known as Ascended Masters. I realized it was also my calling to receive these revelations, which are called dictations. Mark passed on in 1973 and I have continued his work through The Summit Lighthouse, the spiritual organization he founded. Between us, we have taken thousands of dictations, which are the source of the angel quotations and many of the prayers in this book. During years of communing with the angels, I have developed a personal relationship with them. They are always near—they whisper words of warning, guidance and encouragement. I know that Archangel Michael and his blue-ﬂame angels have saved me and my family from serious harm dozens of times. And my angel secretaries even help me to organize my days. In the following pages you will learn how you can develop your own relationship with the angels or expand the contact that you already have with them. The angels want to be a part of your life. They are ready to help you solve problems, big and small, and bring you closer to your Higher Self—your real, or spiritual, self. Just follow the steps outlined here and the angels will take charge. You may not see them as they ﬂy thick and fast about your business, but you will see the results as they respond—sometimes faster than you can ask for help! Who are the Archangels and why do they answer our prayers? How do you create an opening in your life for the angels? Receive a ten-step plan for deeper contact with the angels. You’ll start to discover how people have used speciﬁc techniques to receive angelic guidance and inspiration. See why contact with the angels is a key to the spiritual path. 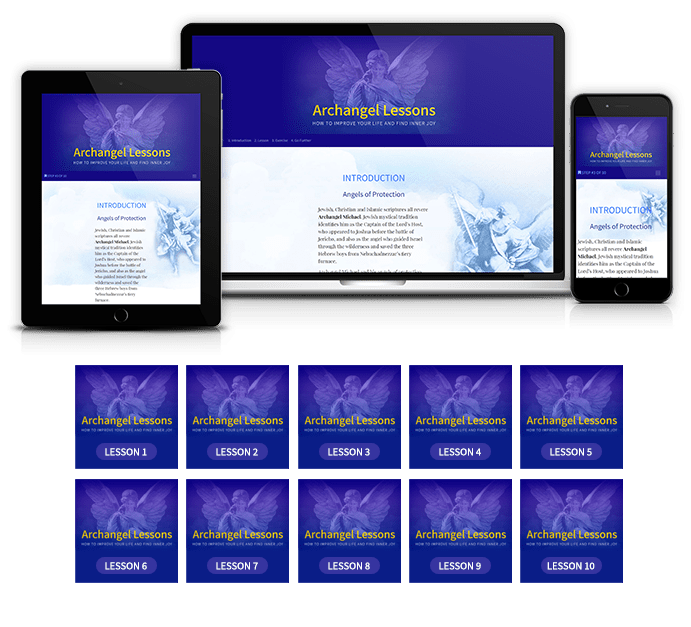 Just enter your name and email address to access your free lessons and start to connect with the archangels. Who are the Archangels and why do they answer our prayers? How do you create an opening in your life for the angels? Receive a ten-step plan for deeper contact with the angels. You’ll start to discover how people have used speciﬁc techniques to receive angelic guidance and inspiration. See why contact with the angels is a key to the spiritual path. Learn how God created the angels to help us in our daily lives. They serve, support and minister to us. You will learn that you have a hidden portion of God, a divine spark, within you that allows you to ask the angels for help and to expect results! 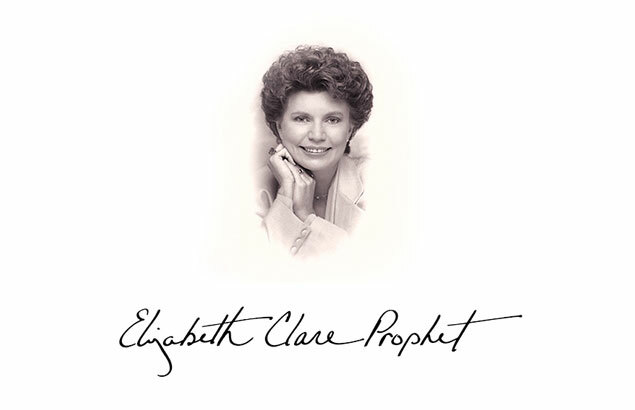 Learn how you are born to contact the angels and fulfill your divine plan. 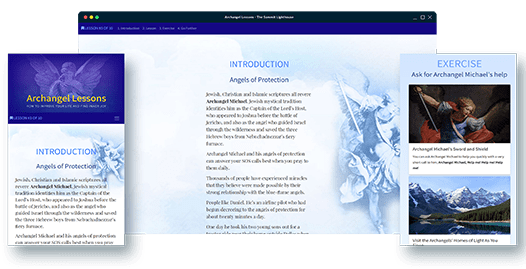 In lesson 3, you will start to work with Archangel Michael and his mighty angels of protection. You will read how people have experienced miracles that they believe were made possible by their strong relationship with the blue-ﬂame angels, the special angels of Archangel Michael’s band. Develop a relationship with these angels and be protected and directed on your spiritual path. In lesson 4, you will be introduced to Archangel Jophiel and the angels of illumination. The yellow-flame angels can put us in touch with the mind of God, the source of all creativity. You'll learn how to invoke the ﬂame of illumination. The angels of illumination are a missing key to the success of your work, learning, projects and planning. In lesson 5, you are taught about Archangel Chamuel and beautiful his angels of love. You'll learn how to use the power of the pink flame of love to help in your family and close relationships. You will also see how to work with angels of love to ﬁght the forces which bring about addictions and psychological problems such as depression and compulsive behavior. Learn to use the sacred fire of the angel’s love to improve important conditions in your life. In lesson 6, you will connect with the “Joyous Archangel,“ Archangel Gabriel and Hope. You will learn how Archangel Gabriel is your friend of the ages. You'll discover that the angels of white-flame can help you in so many ways- to relieve fears, to purify your aura, and even to help organize your life while working toward your larger goals. The angels of white fire will guide you on the path of your ascension in the light. They lead you in light all the way back home to heaven. 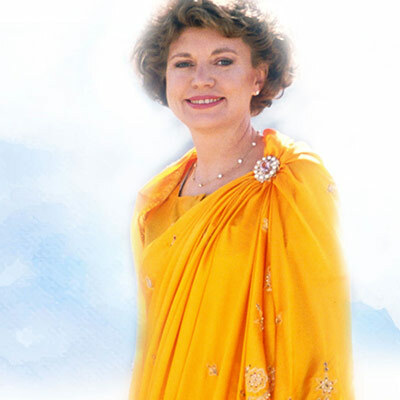 Lesson 7 provides the keys to working with Archangel Raphael, his healing angels and Mary, the Queen of the Angels, to heal diseases of body, mind and soul. You'll learn how to ask them to remove any negative energy that is causing a physical or mental health problem. Learn how these angels can help relieve emotional stress. Discover how the emerald green ray of healing is the indispensable means to transformation. In lesson 8, you will meet the incomparable Archangel Uriel and the angels of the sixth ray. Learn how these angels can free you from constraints, habits, and negative situations. Learn how to reverse any negative course and replace it with the upward pathway. You'll be amazed how the angels can work quickly and with great power, in a large scale, when you set them to work for you and the planet. In Lesson 9, you will commune with Archangel Zadkiel and the angels of the seventh ray. With Zadkiel's help you'll learn how to use the greatest spiritual gift of the violet ﬂame. This ﬂame or energy of God that vibrates at the highest frequency of light dissolves memories and negative conditions that limits you from realizing your maximum potential. The most important relationship in your life is with your own Guardian Angel! In this lesson, you meet and learn how to become closer to this dear friend of Light.